Eating right while taking Phentermine will help benefit from the drug without losing out on essential nutrients. Weight loss may be the main goal but this does not mean that health should go entirely out the window. You can lose weight and still be healthy by creating and following a healthy diet plan. There are a number of eating plans to choose from and you do not have to be overwhelmed by the thought of eating right. 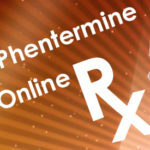 Phentermine primarily works as a stimulant that produces the feeling of being full, thereby making the user to eat less. 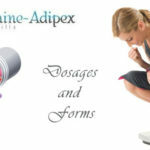 The drug also has fat burning properties. 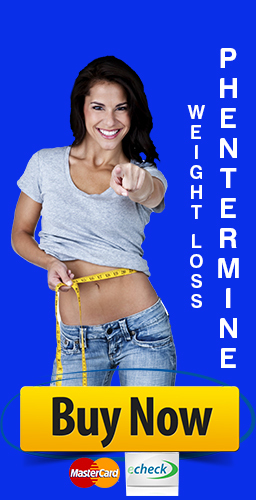 As a Phentermine user, you do not have to follow an extremely strict diet that restricts food groups. Instead, you can be smarter and plan your meals in advance, so that you are never out of options for what to eat and do not end up eating junk food. Weight loss with Phentermine will amplify if you eat the right foods. 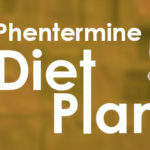 Planning is key if you want to be healthy while on Phentermine. 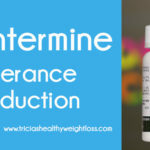 Water – Phentermine can cause side effects like dry mouth and digestion problems. Drinking plenty of water helps overcome these issues and keeps your body hydrated. Drink at least eight glasses of water in a day. Protein – While you are working of losing excess fat you do not want to lose muscle. For this purpose you have to include protein in your diet. Vegetables – After including protein centering your meals around vegetables is an important aspect of the diet plan. This is where you can get all the essential vitamins and minerals that are required for good health. Fruits – Having one or two medium fruits in a day helps control any sugar cravings that you may have. Any fruit of the season should work as dessert to go along with your meal. Fiber – While not absolutely necessary, grains and starchy foods can help in providing energy on days when you feel weak or worked out hard. Include them in your diet without overdoing the portion size. Avoid drinking alcohol and consuming foods that are high in sugar content. They will only count as empty calories and will not add any nutrition value to the Phentermine diet. 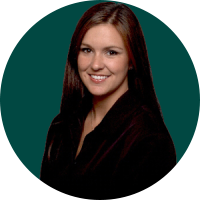 Moreover, alcohol can interact adversely with Phentermine. Be prepared in advance if you are used to snacking a lot. Find alternative options like nuts and crunchy vegetables like carrots that can take the place of snack cravings. The reduced food intake can also increase the chances of gastric troubles. Avoid foods that have acidifying effects on your system. If these simple tips are difficult to follow, remember that you need the right motivation to get yourself closer to your goals. 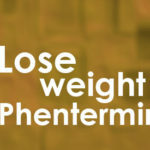 Simply taking Phentermine is not enough for healthy weight loss.